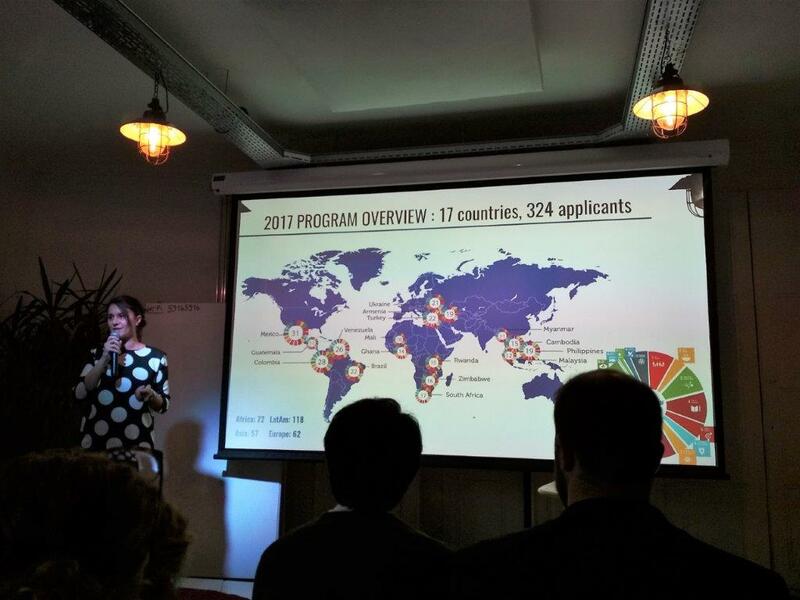 What an inspiring event at Geneva’s Impact Hub when the global ACCELERATE 2030 finalists presented their start-ups that are now ready to scale up with more investment. It has been a long time since I experienced such enthusiasm and hope for the future. These entrepreneurs have developed stunning businesses that can really contribute to saving our planet and improving the well-being of millions of people – to qualify the companies had to have a product that helps us move towards the attainment of the Sustainable Development Goals. A fantastic range of ideas that can have an incredible impact. Proud to see Intandem’s Jay Burton involved in such a galvanising programme. Congratulations to all at the Impact Hub and especially the ACCELERATE 2030 team. 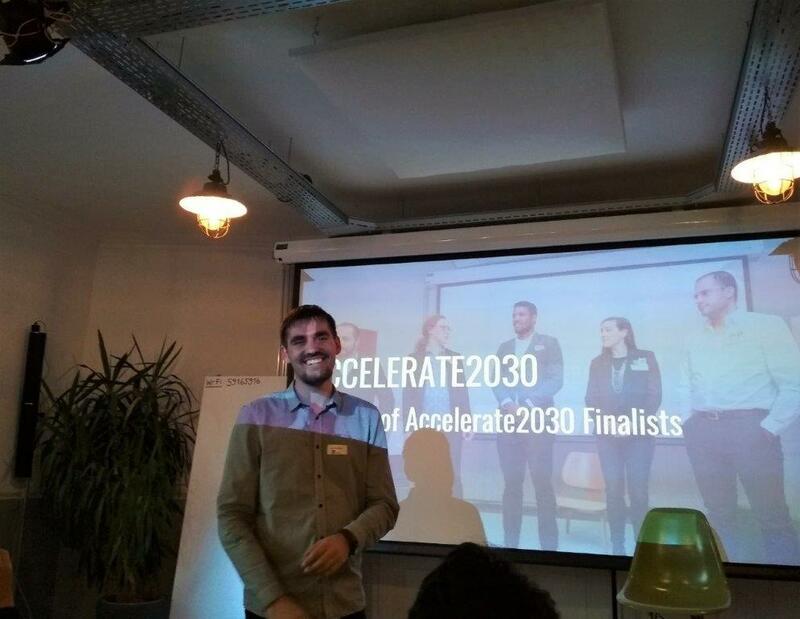 Accelerate2030 is a 9-month programme co-initiated by Impact Hub Geneva and the UNDP, with a mission to scale the impact of ventures that contribute towards the Sustainable Development Goals internationally.